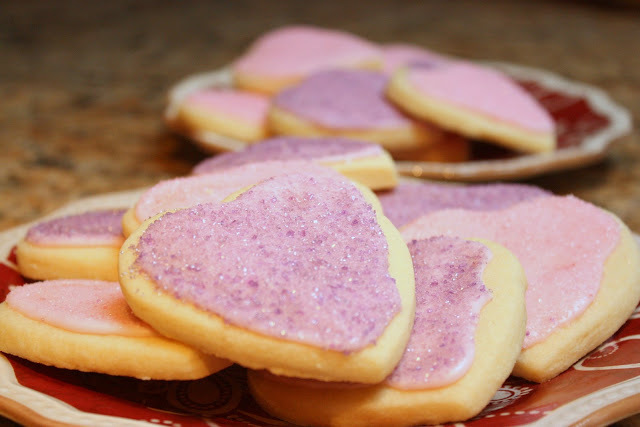 Valentine’s Day is just around the corner, so we couldn’t resist baking a few sugar cookies to pack in lunches this week. 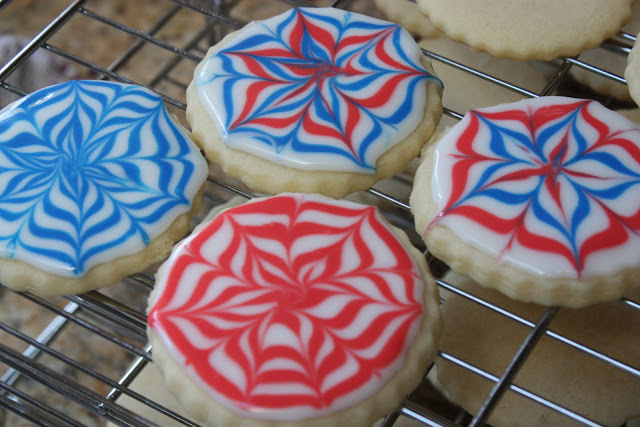 This is my go-to recipe for sugar cookies of any shape. Beat butter, shortening, and sugar in a large mixing bowl. Add eggs, milk, and vanilla. Add dry ingredients and mix. Let dough chill in the fridge for 3 hours. Roll dough on a cutting board, lightly dusted with flour. I like a thick cookie, so I roll my dough slightly thicker than 1/4" thick. Cut in any shape desired. Bake for 7-8 minutes at 375 degrees. 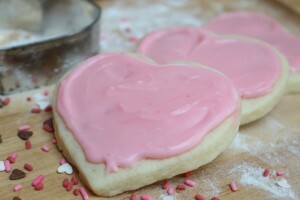 Happy baking and Happy Valentine's Day! 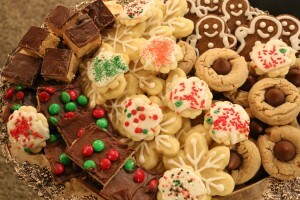 I know the holiday season is over and we’re all trying NOT to eat the yummy baked treats anymore, but I never got around to sharing my Christmas cookie tray. It’s so pretty, that I just couldn’t resist posting. 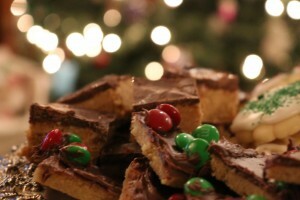 This year, I made gingerbread cookies, snowflake shaped sugar cookies, spritz, spreads, peanut-butter cup-ish cookie bars, and peanut butter cookies with Hershey kisses. 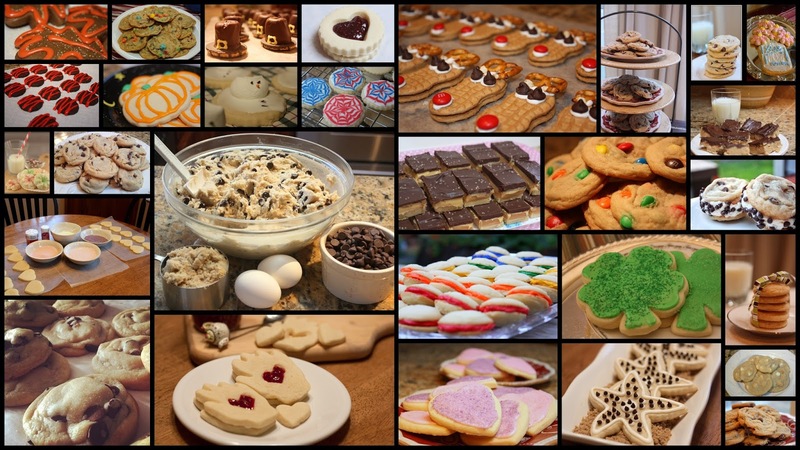 If you are interested in any of these recipes, just type the name of the cookie into the search bar on the blog and they should pop up. Ok, now I’m really hungry for cookies. I guess I’ll go chop some veggies for my snack instead. Boy, I miss the Holidays! It’s my week for treats and staff room clean up at my school this week and I made some Snickerdoodles to bring in to work. I’ve shared the recipe on here before, but it never hurts to share it again. Here’s the recipe for the softest, cinnamonny-sugariest, cookie ever. Heat oven to 400 degrees. Mix shortening, sugar, and eggs. Add flour, cream of tartar, soda, and salt. Mix all ingredients. 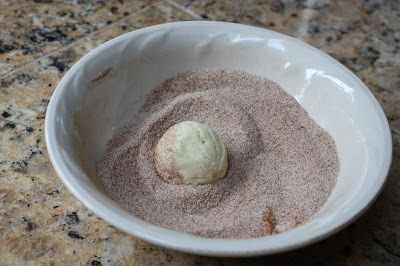 Use a cookie scoop to form a perfect ball. 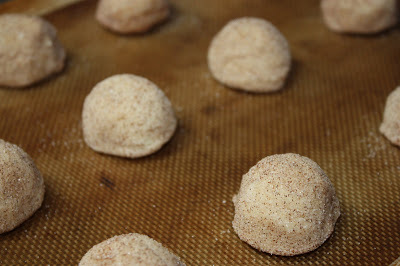 Roll the dough ball in a cinnamon and sugar mixture. I like to roll the whole dough ball in the mixture, including the bottom. I bake my cookies on a Silpat baking mat. Using a Silpat ensures that my cookies don’t stick to the tray. 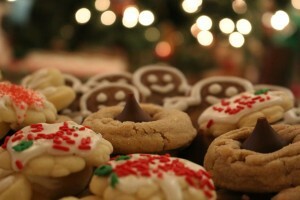 It also ensures that the sugar on the bottom of the cookie does not caramelize. Bake the cookies for 7-8 minutes, at 400 degrees. I use a standard oven, not convection. When they come out they will be slightly undercooked. 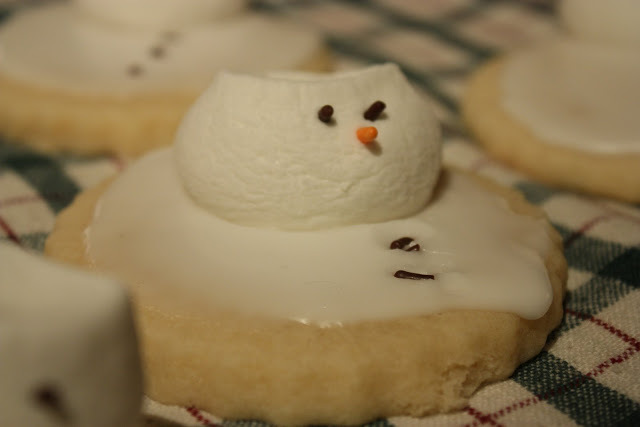 They will set as they cool and make the perfect soft cookie. They are as simple as that! I had no idea it was National Cookie Day until my sister gave me a heads up! 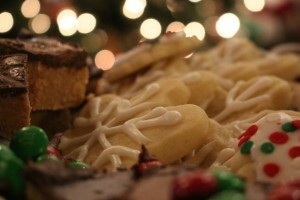 I decided that, in honor of this wonderful holiday, I would write a blog post linking to all of my cookie recipes. So, I started searching old blog posts with the key word COOKIE in them and I found over 30 different cookie recipes. Wow! I guess I bake a lot! 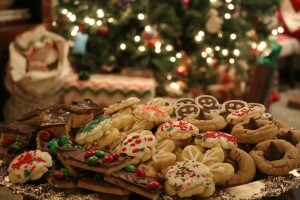 30 blog posts about cookies… there was no way I’d have time to link to all of them. 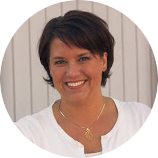 So, since I can’t link to all of my recipes, I will add links to a few of my favorites. 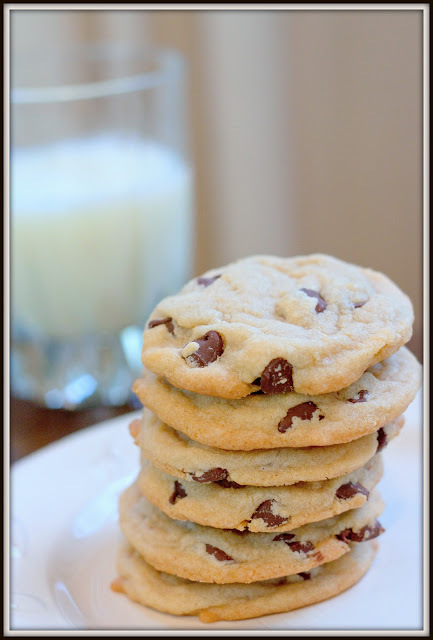 My all time favorite recipe is my chocolate chip cookie recipe. 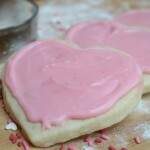 My sugar cookie recipe can be used for any occasion or holiday. 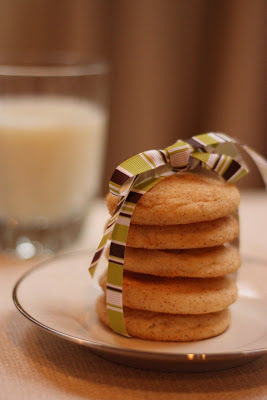 Keep scrolling down to find several different ideas for the sugar cookie dough. 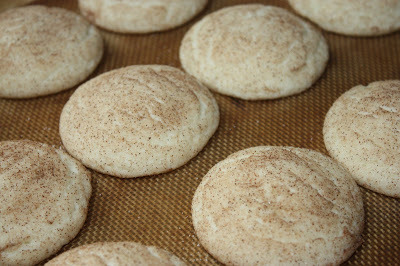 I love my Snickerdoodle recipe! It’s soft and yummy. 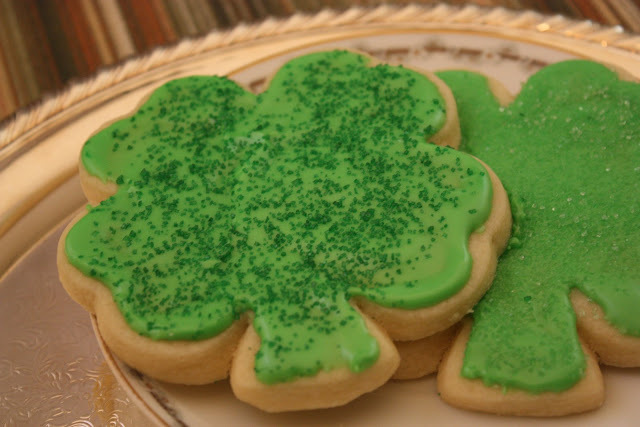 This one is my son’s favorite cookie. Ok, I think that is enough sugar for one day. Clearly, I have a problem. 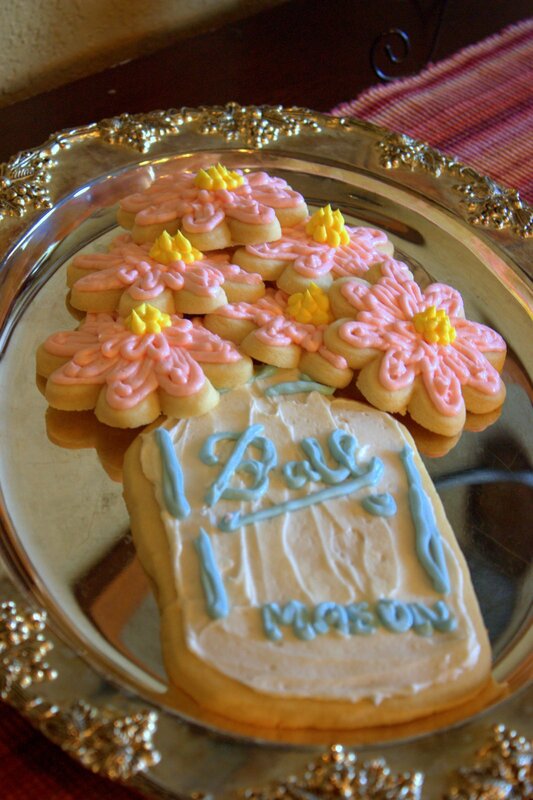 Maybe if I stopped baking so much, I’d lose a little weight! I guess the sign on my front porch says it all! 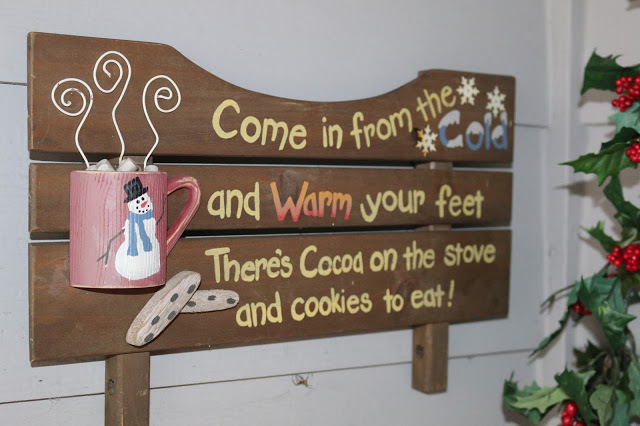 You know where to go if you need a warm cookie!